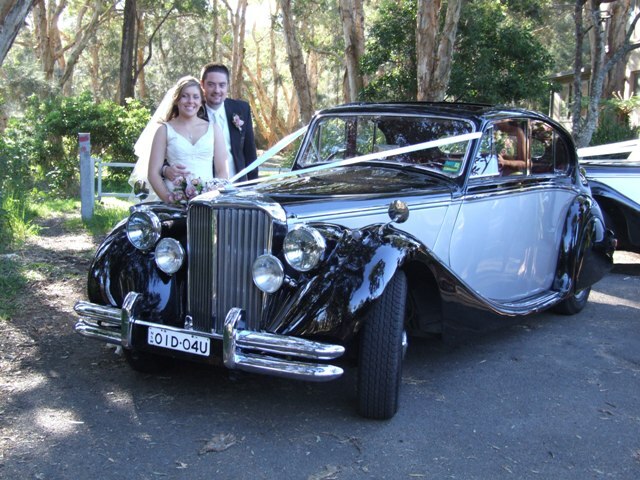 Vintage Car Hire Southern Highlands, NSW. 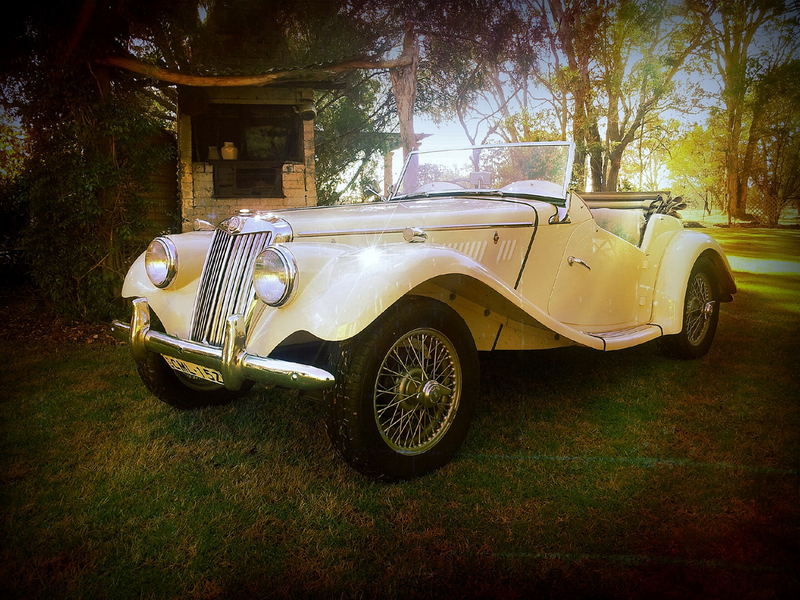 Vintage and Classic Jaguars, MGs, Morris 1000, etc. 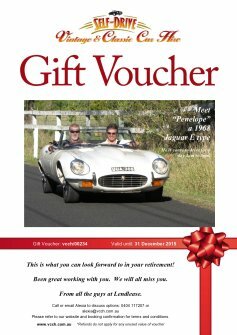 for self-drive rental in the Southern Highlands, NSW. 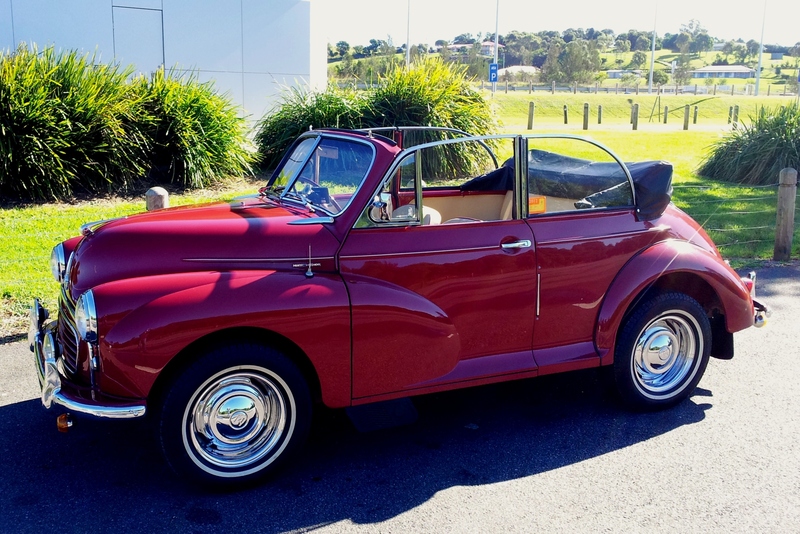 Being self-drive, all our cars are, in theory, available anywhere – but these are the ones most convenient to the NSW Southern Highlands. 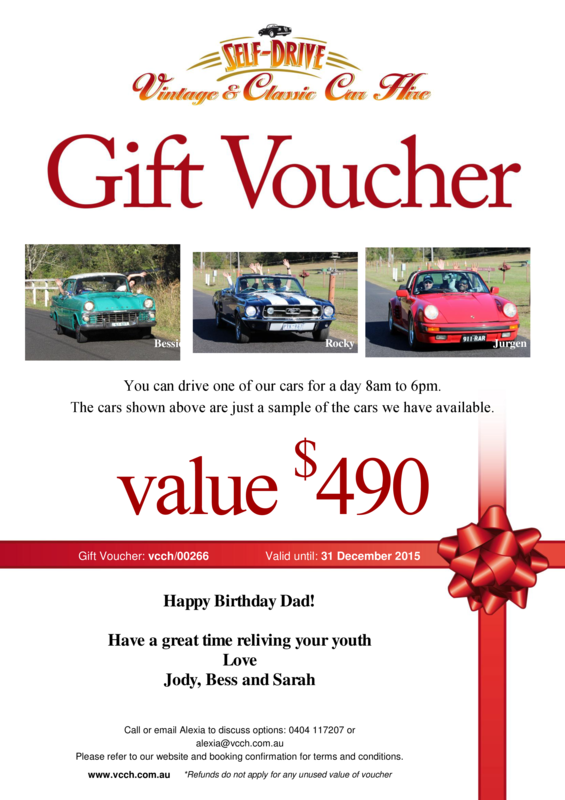 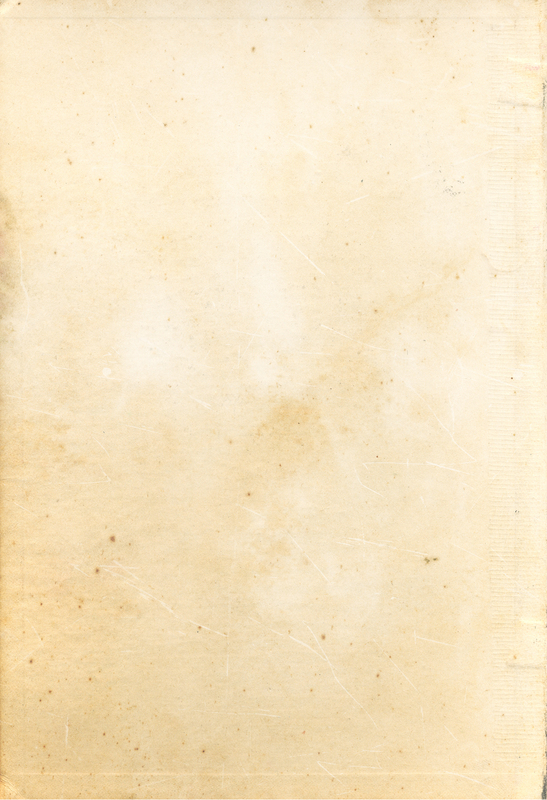 All of them are great for fifties enthusiasts. 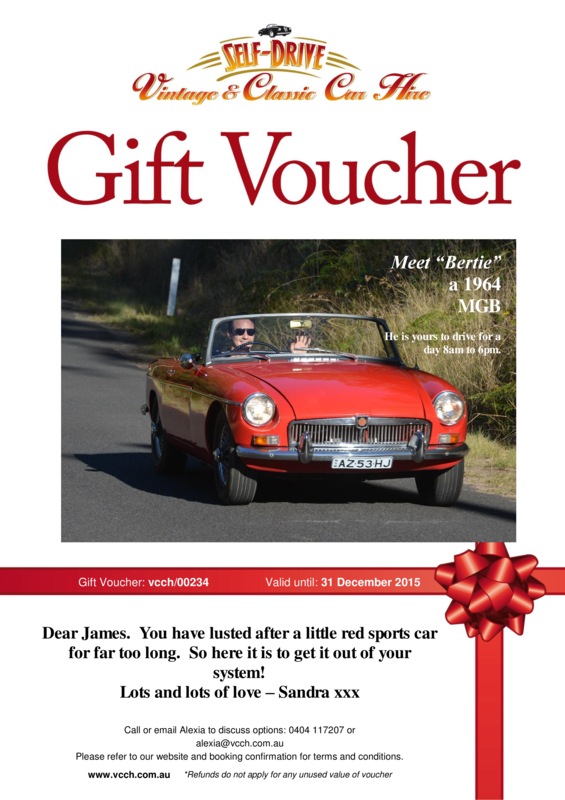 Enjoy the ‘Grace, pace and space’ of the fifties Jags or the cuteness of the MGTF and little Morrie 1000 convertible. 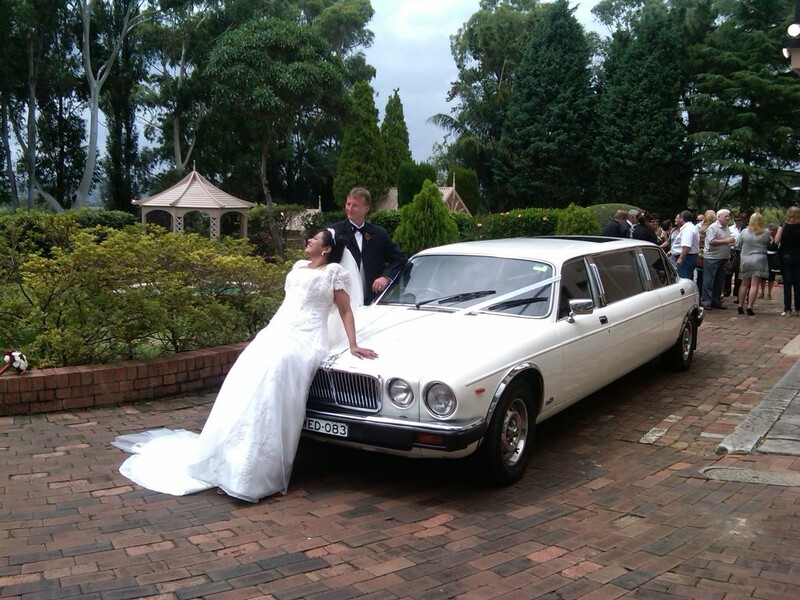 The MK5 and MK7 Jaguars are great for weddings in the Bowral area where choice is limited. 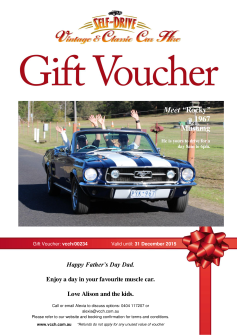 Collect them from Appin and drive them down yourself for the day or the weekend.